Large-scale deforestation in Nepal has long contributed to greenhouse gas emissions and land degradation, aggravating the negative impacts of a changing climate. 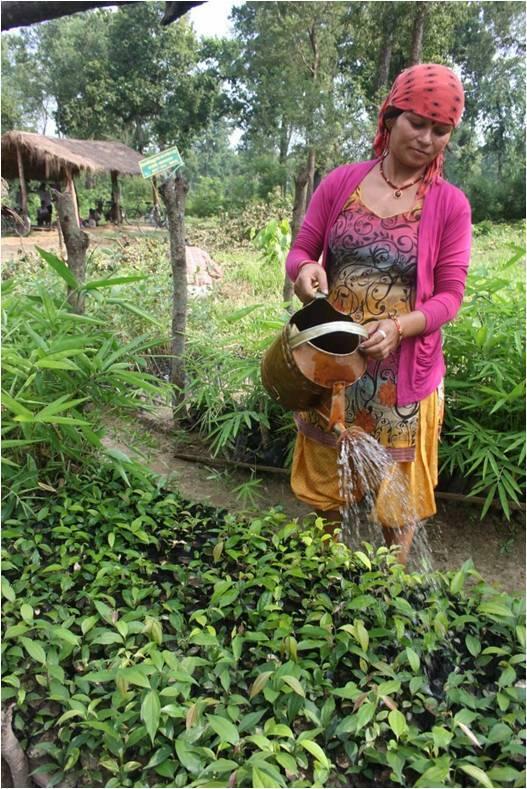 In 2017, women of seven forest communities in the Nawalparasi district joined a programme to develop non-timber products in the form of forest gardens, which don’t require the felling of trees to succeed. The results are raising the well being of both the forests and their families. The project targets women, who are closest to the community forests and therefore natural stewards, and is designed to reduce their vulnerability to climate change by supporting local business development through information and practical interventions around forest-land-management and renewable energy initiatives. 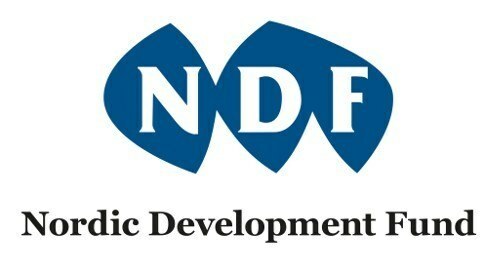 It is a scale-up of a now-completed programme launched in 2013 in partnership with Wildlife Conservation Nepal, Danish Forestry Extension, Himalayan Biotrade Pvt. Ltd Nepal and Biosynergy Denmark, and supported by the Nordic Climate Facility. 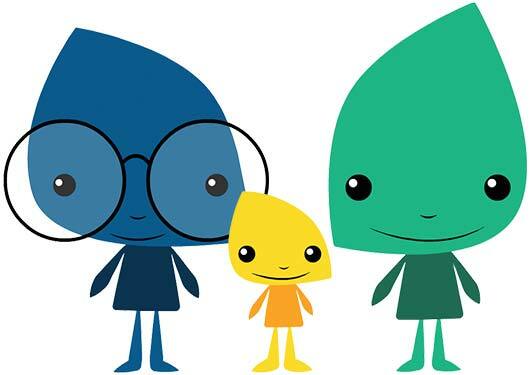 The following short film of the project has been made with the support of CISU Denmark. 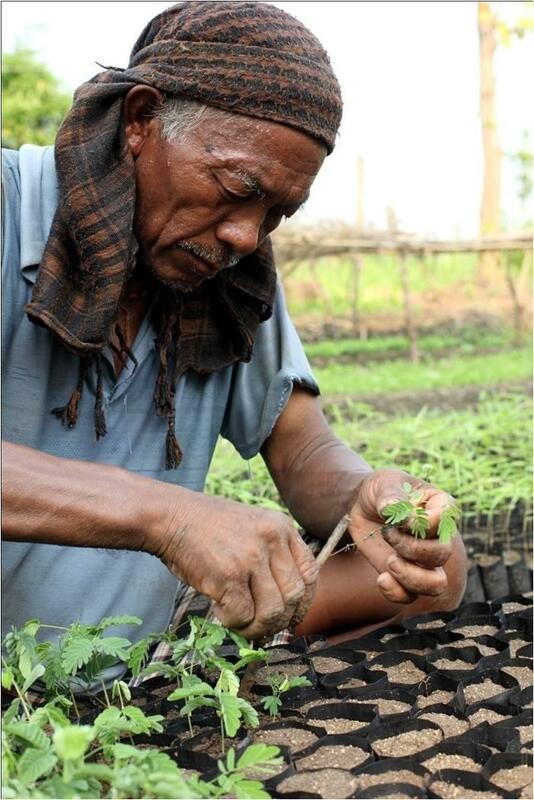 Through the programme, the women are taught to cultivate degraded land by planting multipurpose trees, which guard against the soil erosion and landslides that have largely been the result of poor land management, and often aggravated by extreme weather events linked to climate change. 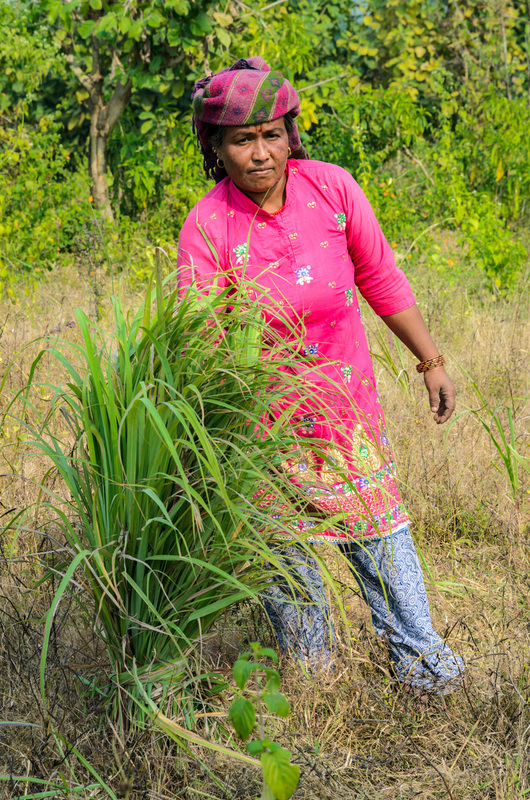 In the land around the trees, the women also plant non-timber products in the form of high-end medicinal herbs. The women began their entrepreneurial journey with the hands-on task of pulling up all the unwanted weeds in their areas of forest. Among the trees, they then planted Lemon-grass, Citronella, Palmarosa and Wild turmeric, which they are now successfully cultivating into a viable essential oils business for sale into the organic cosmetics industry. Under the programme, the women-growers are getting instruction on low-cost production technology for distilling aromatic oils, and have received a mobile distilling unit, which is shared among the groups. Their business also has the added advantage of guaranteed market access with an agreed-upon price through one of the programme’s private sector partners, Himalayan Biotrade. Community forests have always provided the women with wood for cooking. “For me the forest is a source of firewood, fodder and wood for the house,” Sinjali explains. 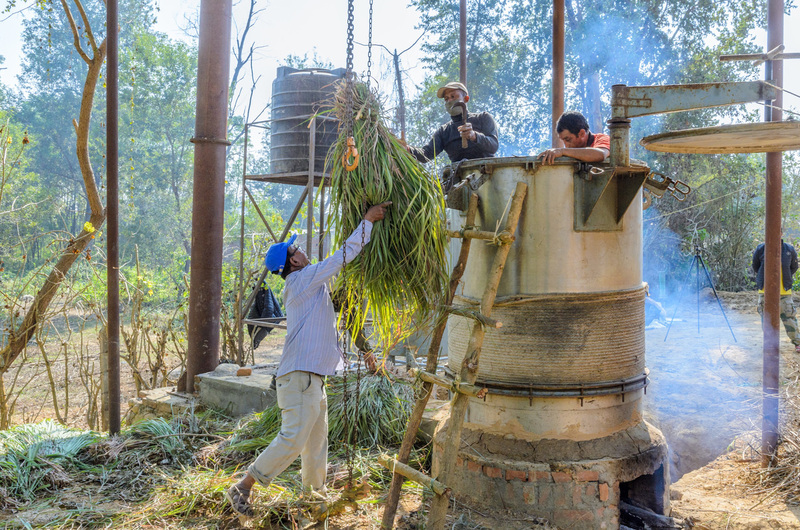 As another example of forest-land-management practices introduced by the programme, biogas plants have been installed in 82 households to replace wood as a fuel for cooking. This is helping lessen the strain of wood collection on local forests while mitigating greenhouse gas emissions that contribute to climate change, and improving indoor air quality in homes. As a prerequisite for running a biogas plant, families have also been shown how to stable-feed their livestock as a way of getting manure for fuel. Relieving the women of some of the burden of collecting firewood also buys them time that can be allocated to other pastimes, not least social pursuits. 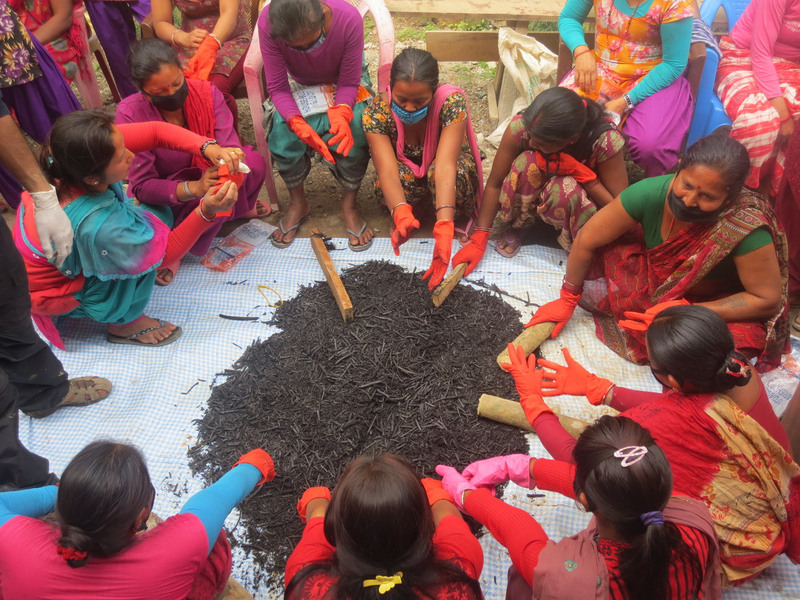 Today there are 65 women in the Nawalparasi group being impacted by the programme. Spokesman Kamal Pariyar of the Chisa Pani Community Forest says that in addition to economic empowerment through business, they are also being given a much needed social channel rather than staying alone and isolated at home: “Not only do the women meet to share their sorrows and joys together, they’re also building networks,” Pariyar insists. Under the programme, women grower groups have been created based on democratic structures as a way of ensuring their long-term involvement. As forest stewards, the women now have greater control of their local land as well as their finances, supporting their livelihoods while at the same time conserving and protecting the forest and expanding the quality of life for all their community. Through their strategic forest intervention, they are also helping Nepal achieve its Sustainable Development Goals, having an impact nationally and globally.